Billy loves telling people the good news, and this is why he loves his job! His mission is to convey what God is doing in our community all across the board in multifaceted ways. He puts the face to the stories of renewal, healing, and salvation that emerge in our community. 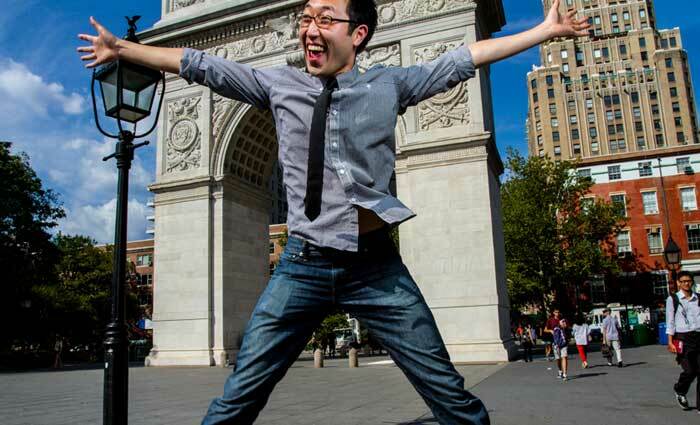 Billy serves as a chaplain at NYU and leads the 180 Fellowship on the campus of NYU. For possible partnerships, media content/use, press release, or speaking requests for Pastor Sam, please contact: Billy@180church.tv.